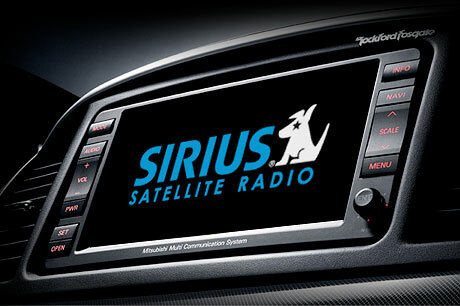 US pay-radio operators Sirius-XM saw its Q2 paid-for subscribers grow 5 per cent y-o-y to 26.3 million. And the prospects look good helped by 7.3 million potential subs enjoying a free trial. In cash terms this translated to EBITDA growth for Q2 reaching a record $370 million, up an impressive 31 percent on the same period a year ago. Q2 saw 475,000 net new subs, including 380,000 which come from the ‘free trial’ period, and overall the results helped the broadcaster to raise its revenue guidance for this financial year. It expects to add a net 1.25 million new subs, and reach revenues of about $4.1 billion.